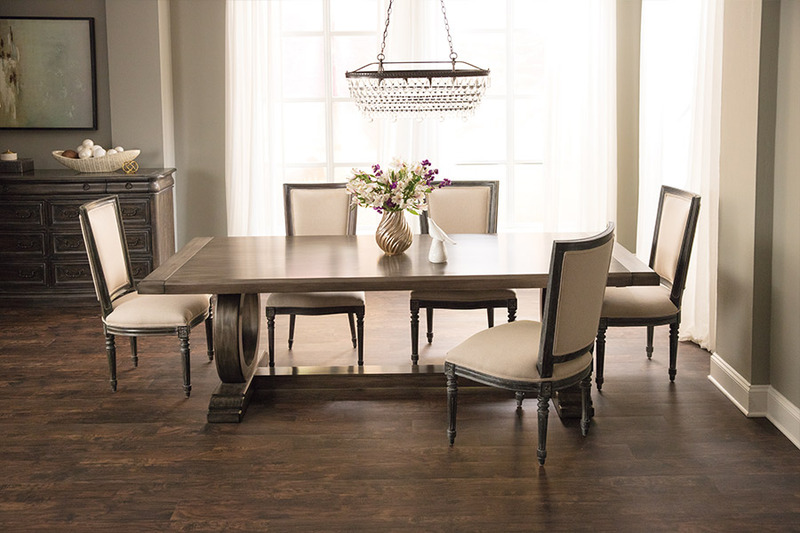 There are many hardwood species, stains and finishes available and we invite you to browse our catalog HERE or visit All Floors of Orlando to view them in person. Why would you choose hardwood flooring? 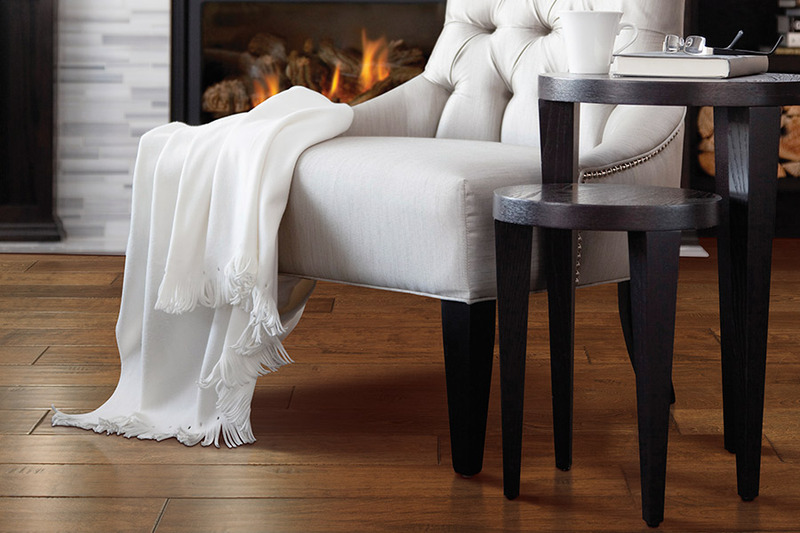 There are many questions as to why you would want to choose hardwood flooring for your home. The answers are almost always related to the fact that homeowners simply love the elegance and timelessness of this particular floor covering. Nothing creates a rustic, homey look quite like this material, and it comes with other amazing benefits as well. In fact, after you’ve had a chance to learn what they are, we’re sure you’ll love it too. All Floors of Orlando appreciates the fact that all homeowner’s needs are a little different. The perfect floor covering for your neighbor, parents or siblings might not even make your top ten list. That’s why we’ll customize your flooring experience to your own set of needs and desires. 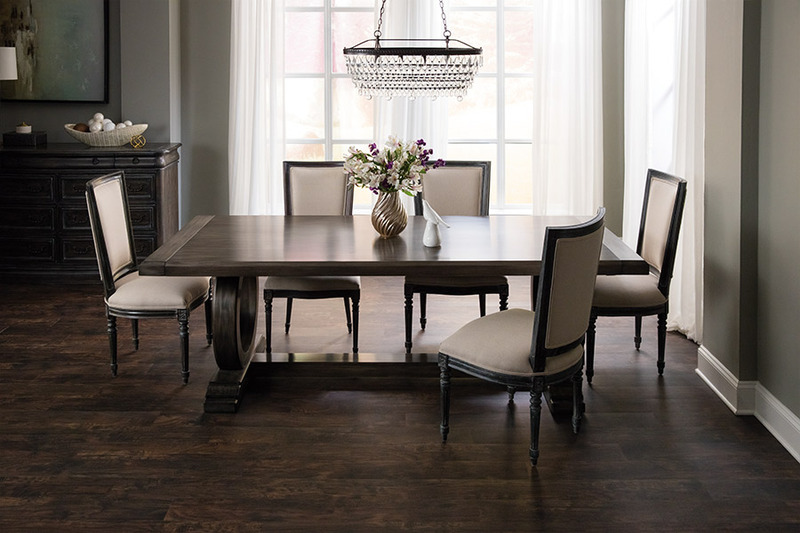 We invite you to stop by our showroom in Lake Nona, Orlando, FL, for all the details on our line of flooring, to see exactly what’s right for you. We service the areas of Avalon, Waterford Lakes, Oviedo, Vista Lakes, and Lake Nona areas, and we would be honored to serve you as well. 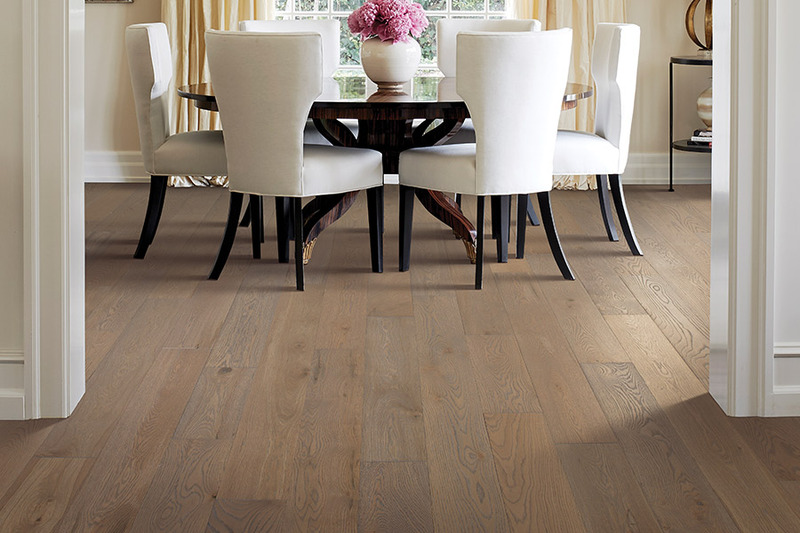 You actually have two choices when it comes to hardwood flooring: solid and engineered flooring. 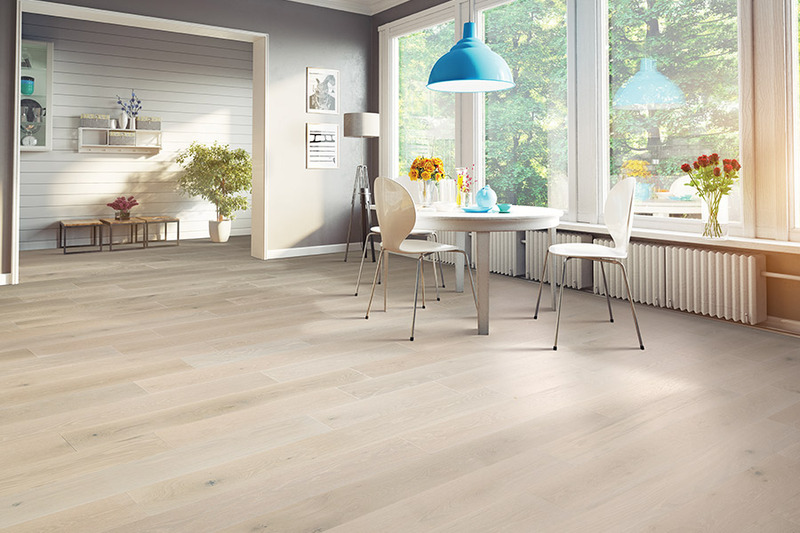 As the name might imply, solid flooring is just that, solid wood from top to bottom. This makes a great flooring for any on or above grade room and, because it is one piece of wood, can be refinished several times before needing to be replaced. 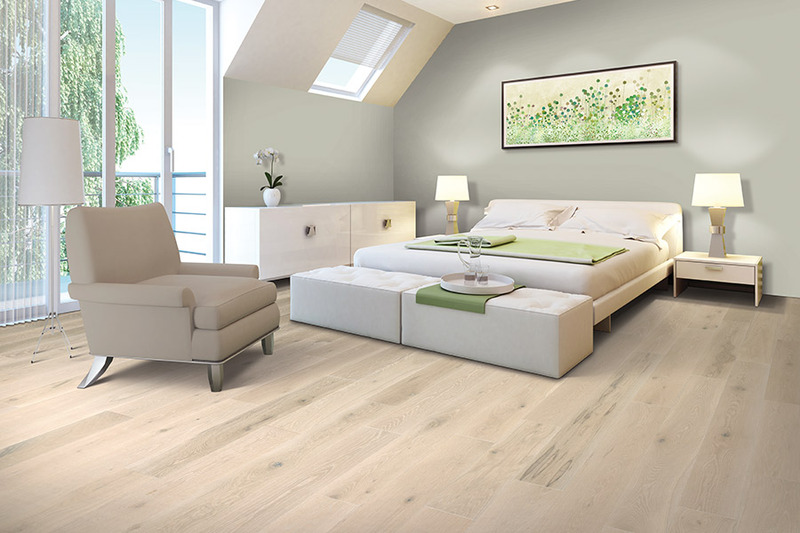 Engineered wood, on the other hand, is a single veneer of real wood placed between a composite backing, with a protective wear layer on top that protects the wood and makes it very durable and easy to care for. 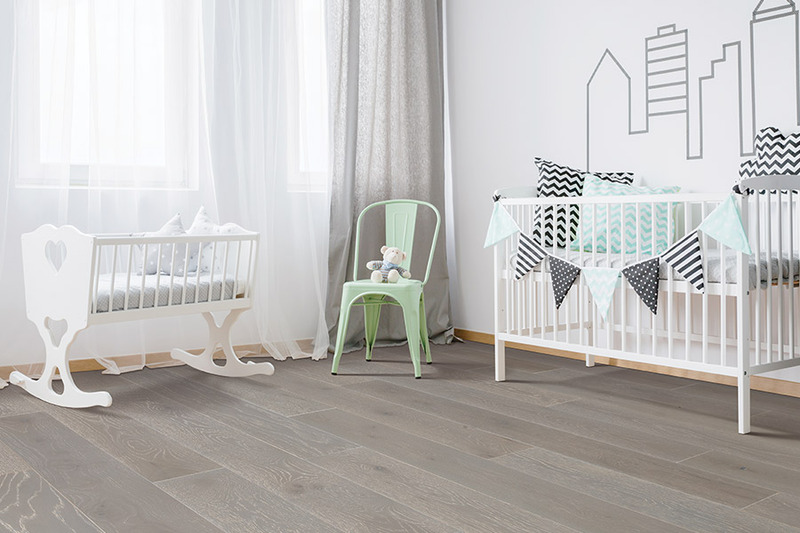 Engineered flooring makes a great choice for below grade rooms, such as the basement area. 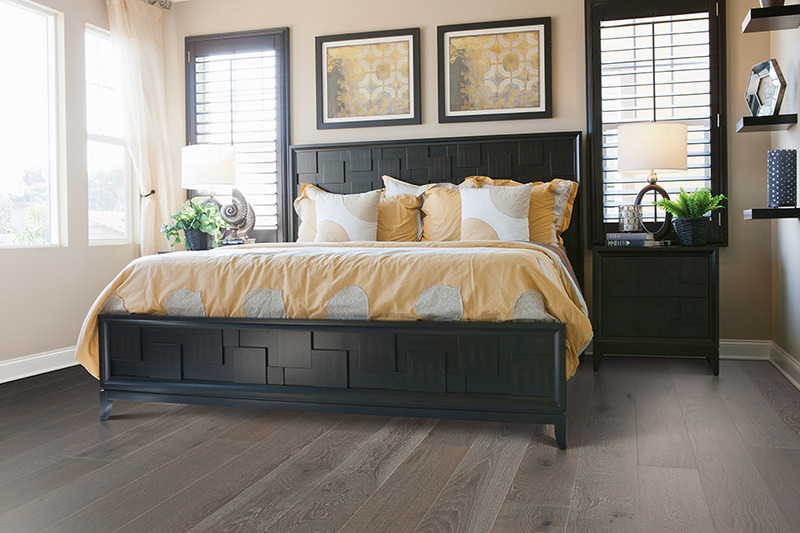 This flooring does not react to humidity, temperature changes, or moisture like solid wood does, so it’s the perfect material for this room. Engineered wood can even be refinished a time or two, just like solid floors can, depending upon the thickness of the wood. 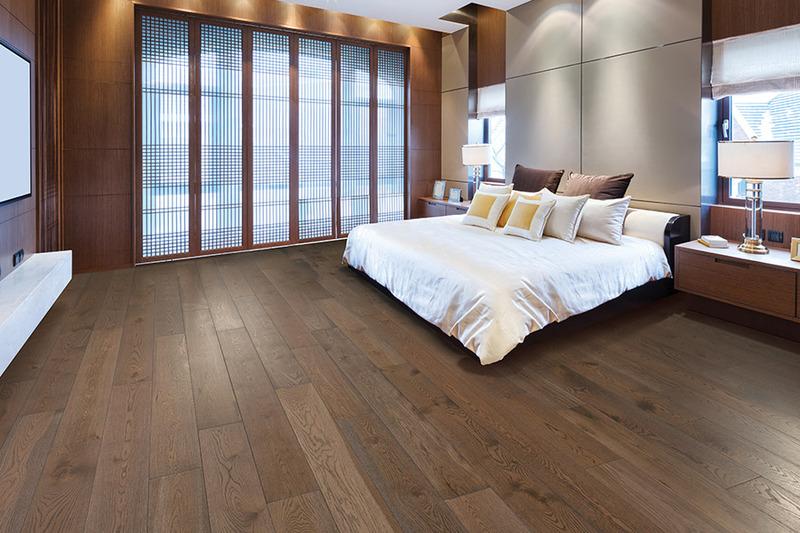 When it comes to installing hardwood floors, you will definitely want to go with a professional installation. Unless you are experienced in the process, and have all the specialized tools necessary to get the job done, there are lots of mistakes that could be made. It’s best to avoid those kinds of mistakes by leaving the job to a professional who will also be able to follow up with any problems that you might have.